23 year old Andy from Fort de France stands 5'7.5" tall and speaks French, Creole (Martinique), English, Spanish and Creole (Caribbean). She is currently a university student taking up economics. She also holds a Masters degree in the creation of cultural projects. Govindin hopes to work as an events organizer someday. She pictures herself as someone who is a sociable and determined person. She enjoys reading, sports and fitness. 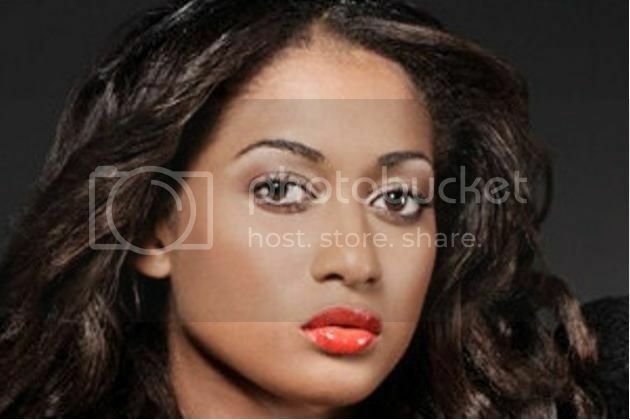 She once represented Martinique in Miss Intercontinental 2009 pageant and was one of the top 12 finalists. Andy representing Martinique will battle against other 119 hopefuls for the title of Miss World 2012 which celebrates the grand finale on August 18 in Ordos, Inner Mongolia at the People's Republic of China. It is one of the most celebrated and the oldest surviving beauty competition in the world since 1951. If ever she wins the crown, she will stay in London entire her reign and will travel to represent the Miss World Organization and its various causes. Do you think Miss Martinique has what it takes?